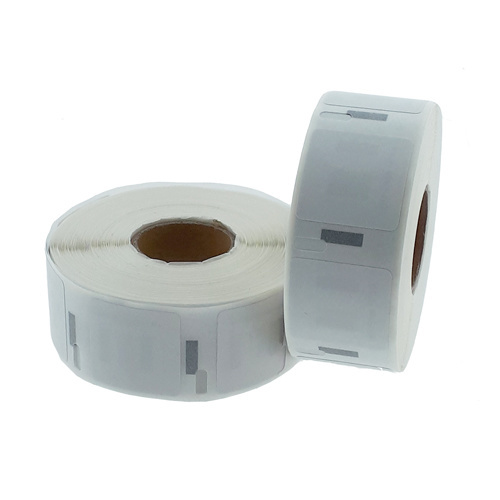 The Dymo S 0929120 compatible labels are from the same good quality as the original labels of Dymo. These labels are packed airtight, which makes them indefinitely stable. 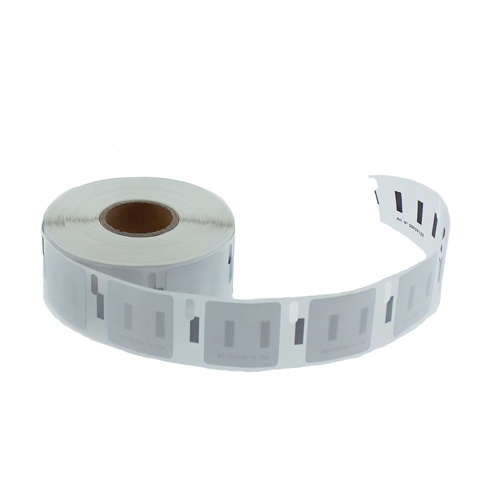 These labels are made of white thermal material and they have an excellent permanent glue, so the labels do not come loose. 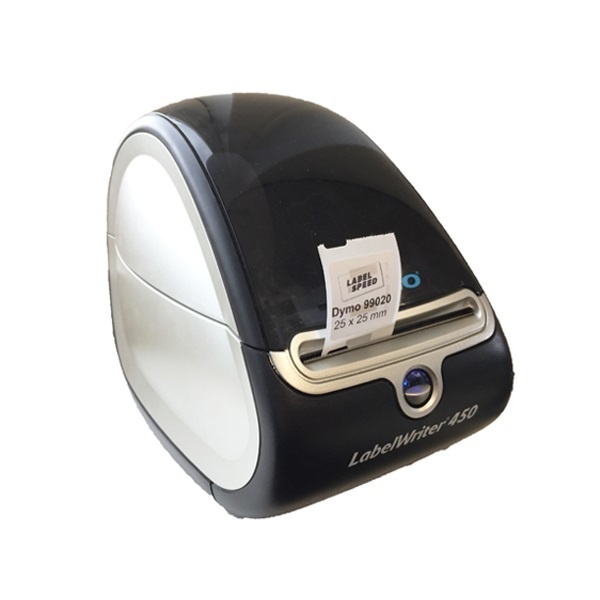 The multifunctional labels discolour through the heat of the Dymo, so there is no ink needed to print the labels. All labels in our catalogue exhaustively tested on quality and sustainability, so you are always ensured of the highest quality. If you prefer other sizes you can look for the 11353 or 11355.